As your RE/MAX agent, I can help you through the entire process of buying a home, starting with the mortgage and continuing right through closing – and beyond. I can help you shop for the best interest rate and terms and, if you wish, suggest mortgage lenders. Obtain a copy of your credit report and your FICO score and, if necessary, do what you need to do to improve it. The higher your FICO score, the better interest rate you can command. You can get this information online; or as your RE/MAX agent, I can also help you. Contact several lenders and determine which one will give you the best deal. By now you should have a good idea of how much home you can afford. This helps you narrow down your home search. You should also begin researching the neighborhoods in which you might want to live. How many bedrooms and bathrooms do you want? Would you prefer a newer home or an older one with established landscaping? Are hardwood floors a must? Is an updated kitchen important to you? Walk-in closets? Which features would you be willing to give up if you find the otherwise-perfect home? Right here on remax.com, you can find listings that meet your criteria as well as neighborhood data. Identify properties that seem to be fits for you, take an afternoon and go on a driving tour. See what's available in your price range and explore neighborhoods. As your agent, I can assist you in looking seriously at homes. I can add to the list of homes you've already identified – including ones that have just come on the market. Look at homes with a critical eye – does the floor plan work for you, is the property in good condition, would it be right for your lifestyle? In short, can you imagine yourself and your family living there? Take notes at each home you visit. What do you like and not like? Narrow down your choices; re-visit homes in which you're interested. See them at different times of the day. When you've identified the home you want to buy, with my assistance I will help you prepare a written offer quickly. I am familiar with market values and will help you arrive at a price that gives your offer the best chance of being accepted. At this stage, try not to become emotionally attached to a home. Your offer may not be accepted for any number of reasons. Have backup homes in mind. I will prepare you on how to negotiate with the sellers. You'll be asked to submit an earnest money deposit that usually isn't refundable. Begin making moving arrangements (select a mover, obtain change-of-address cards, inform friends and relatives). Have the property professionally inspected. Contact utilities (phone, water, power, etc.). A few days before closing, stage a walk-through. Obtain a cashier's check for the down payment and closing costs. Make sure the terms and conditions of the loan statement are correct. Carefully read everything before you sign. Why should you use a REALTOR® in buying a home? Your home is probably the largest investment you’ll make in your lifetime. As an experienced, knowledgeable RE/MAX agent representing you, I can assist you in this transaction process. Buying a home is not like buying a car, a mutual fund or other commodity. It can be a life-changing event. 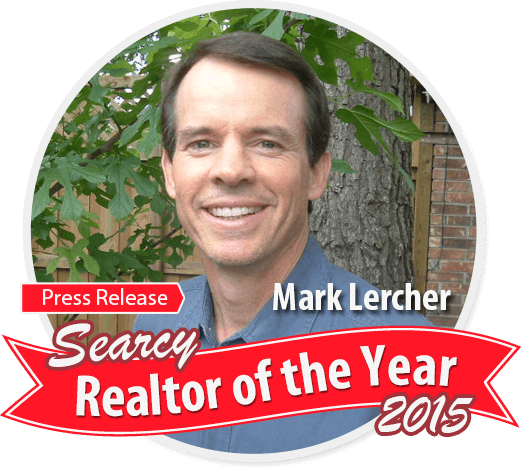 As your RE/MAX agent, I fully understand the real estate process – and just as important, the local markets. Of course, I know the right steps to take, but I can also help you avoid a misstep in your home purchase. For example, if you’re unsure about school districts, or builder reputations, I’ll be able to direct you to answers. As your RE/MAX agent, I also perform another important function: minimizing the emotion involved in your home transaction. You may be in love with a home, but I can point out factors that might not make it right for you. This website displays data from various sources that we believe to be reliable. However, the possibility of typographical errors does exist and errors should be expected. Please contact me at (501) 993-6611 to verify all information before making any decision based on the information contained on this site. 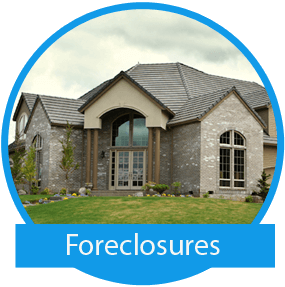 Some properties which appear for sale on this website may subsequently have sold and may no longer be available. The information being provided is for consumers' personal, non-commercial use and may not be used for any purpose other than to identify prospective properties consumers may be interested in purchasing. Information Deemed Reliable but Not Guaranteed. 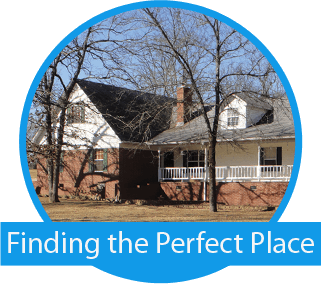 The content relating to real estate for sale on this website appears courtesy of Cooperative Arkansas REALTORS® Multiple Listing Services (CARMLS). Neither CARMLS nor its brokers make any warranties as to the accuracy of the listing information appearing here. Buyers are advised to confirm Vendor/Firm all facts before making purchase decisions. Individual listings appear with the permission of the real estate brokerage Vendor/Firms named as listing offices on the properties. 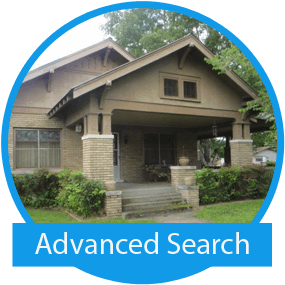 This site does not contain all MLS listings: the listings of some real estate Vendor/Firms do not appear on this site, and some properties listed with Vendor/Firms contributing listings to this site do not appear at the request of the sellers.